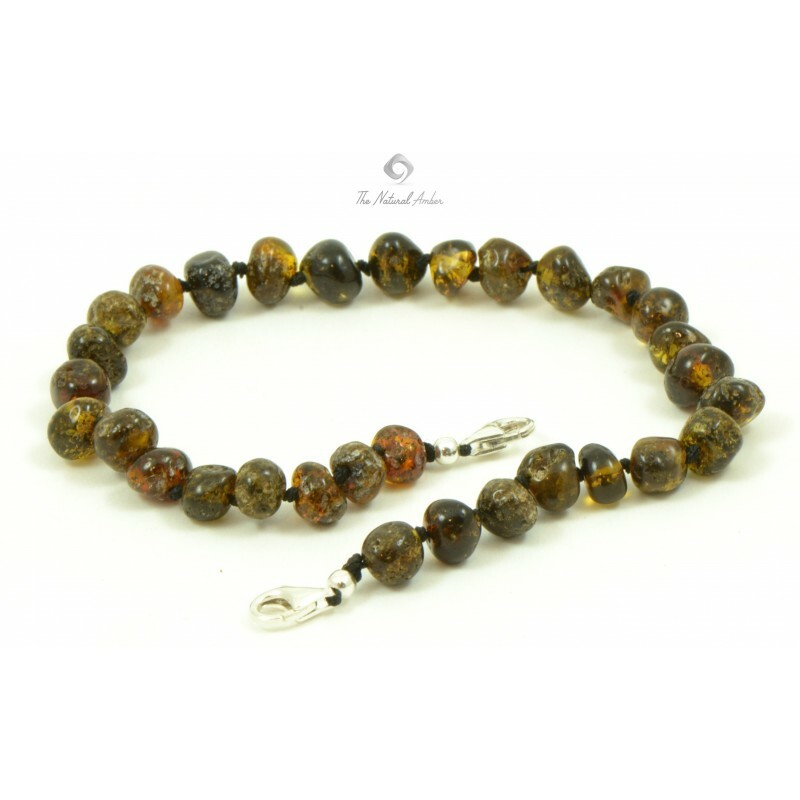 Standard Lengths: 20-24 cm. 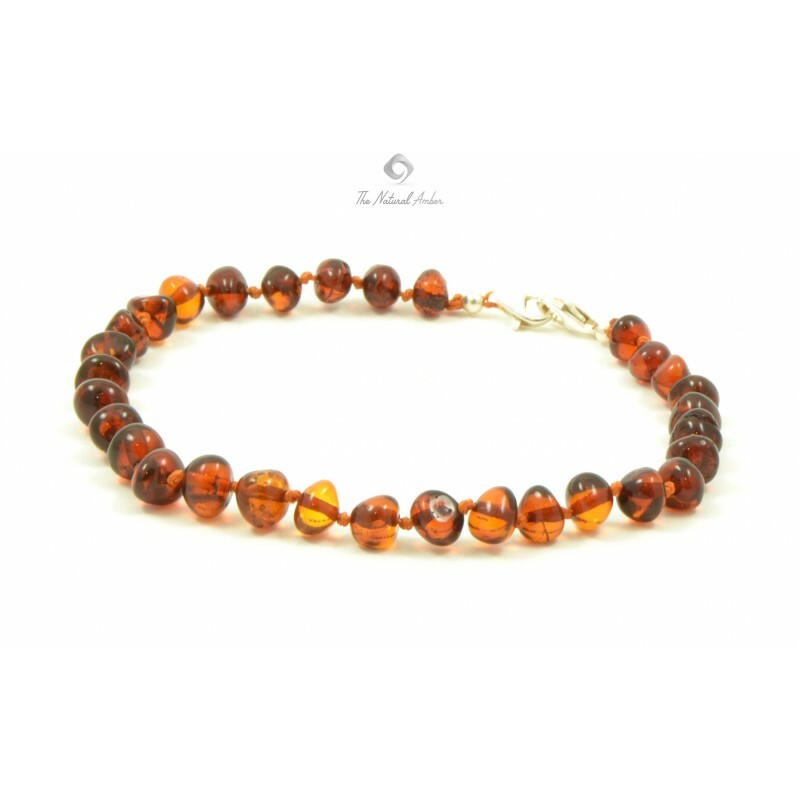 Based on requirements we can also make custom length anklets too. 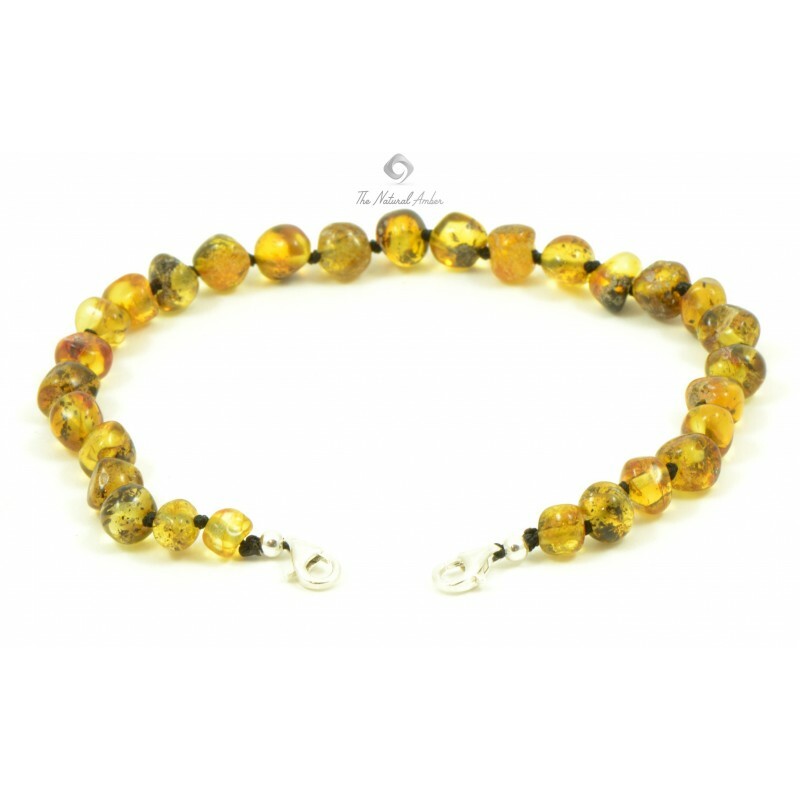 In our website you can buy Amber anklets with silver clasps! 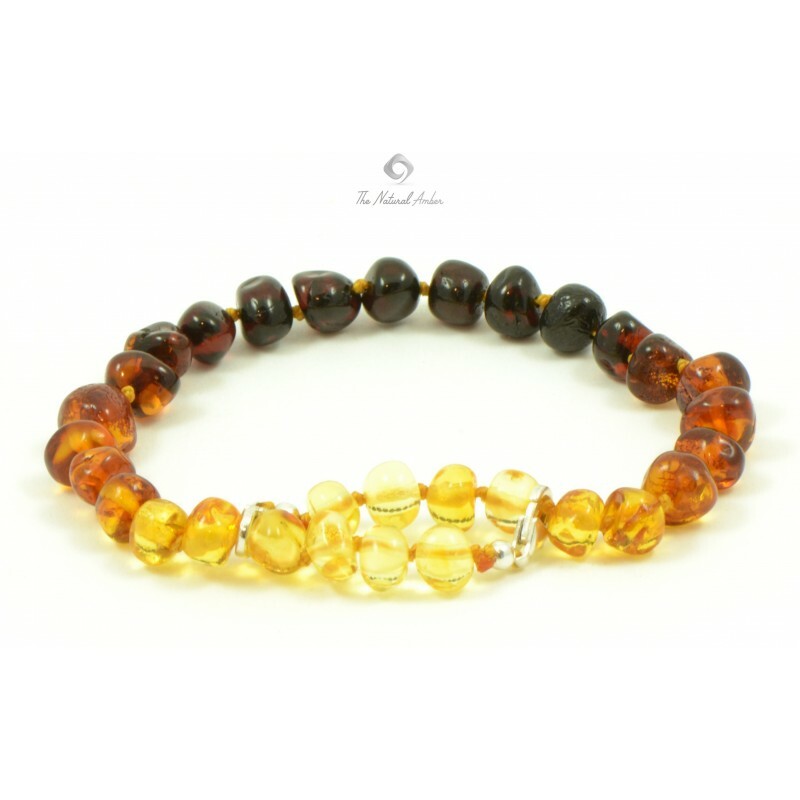 When producing them we only use natural and genuine Baltic Amber and Silver Sterling 925. 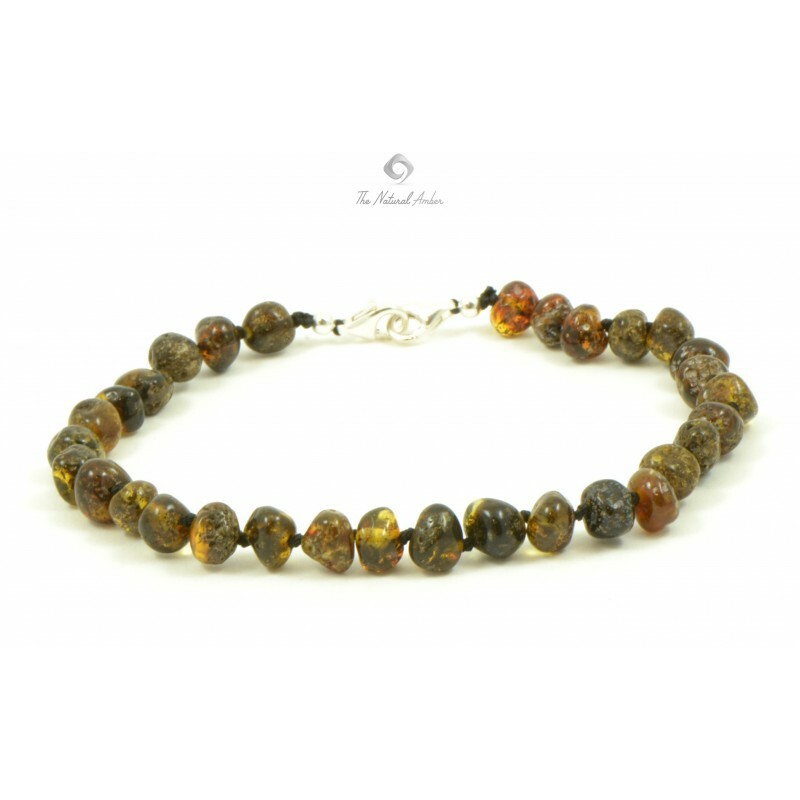 Anklets with silver clasp will look good on every woman's leg! 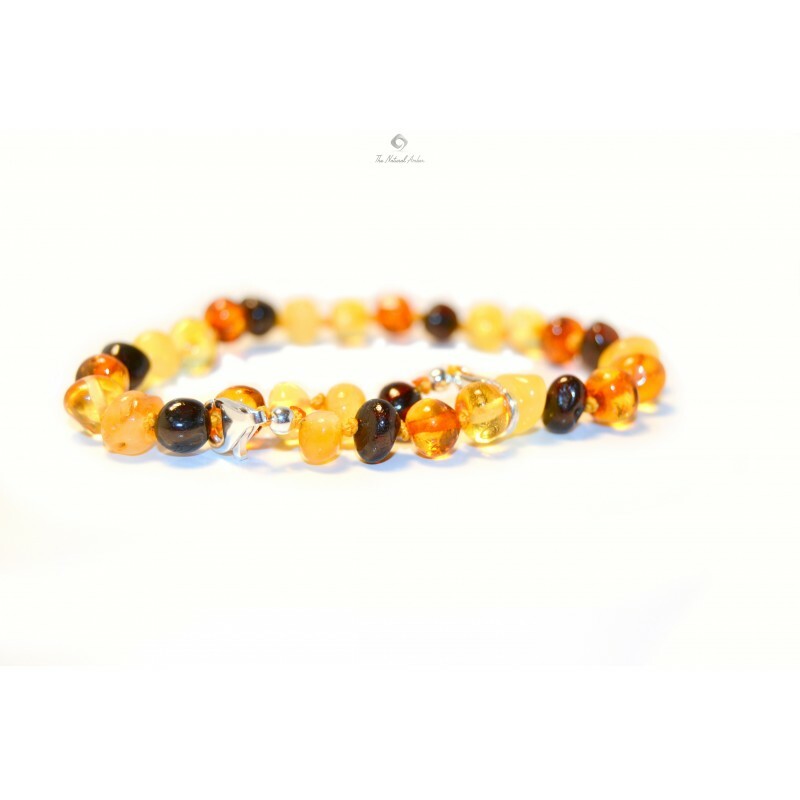 In any of our anklets you will find different colors of Amber so each accessory will be unique in appearance. 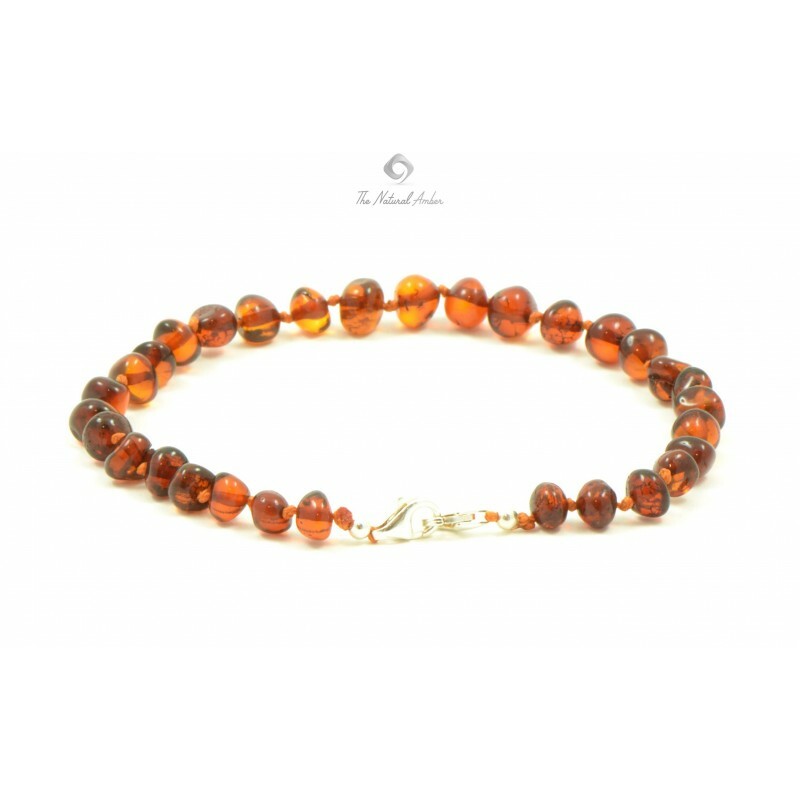 They are available in various lengths so they can fit and look beautiful on all women. 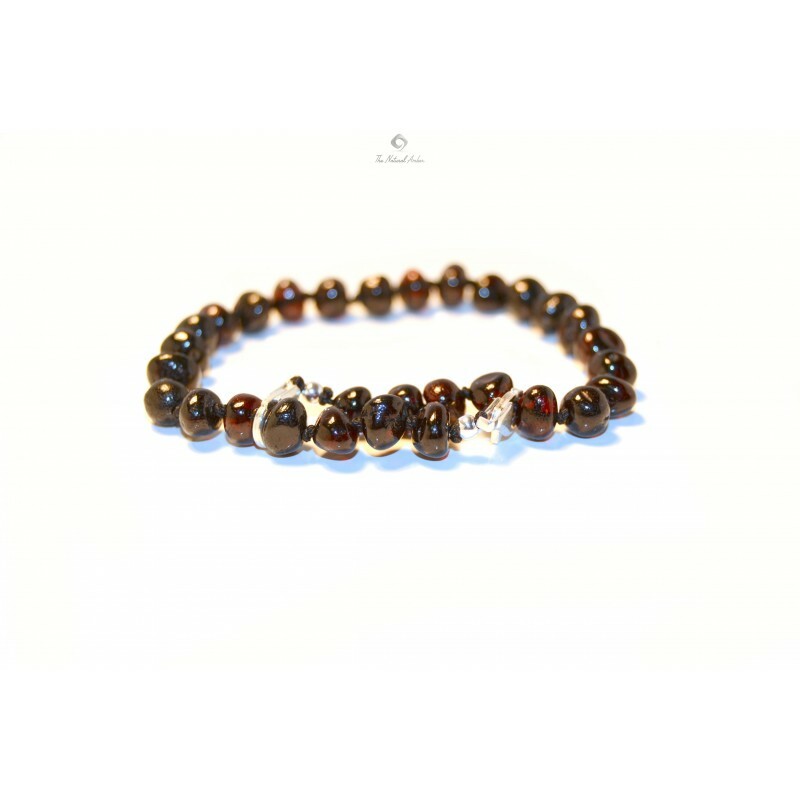 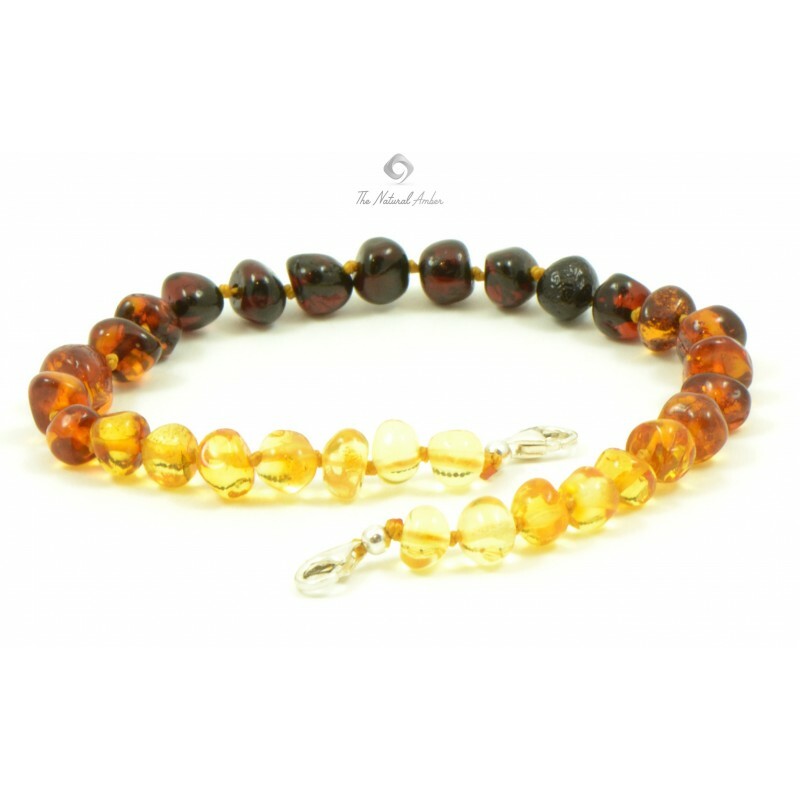 Natural Baltic Amber Anklet is not only beautiful, but it is known to have therapeutic benefits. 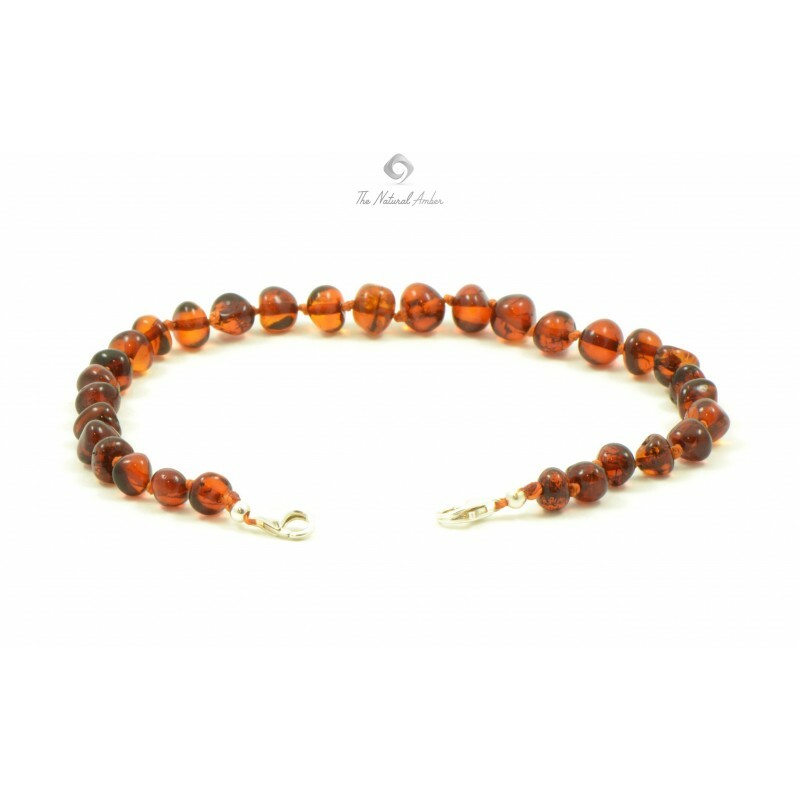 Wearing Amber anklet can be advantageous for people with joint or bone pain. 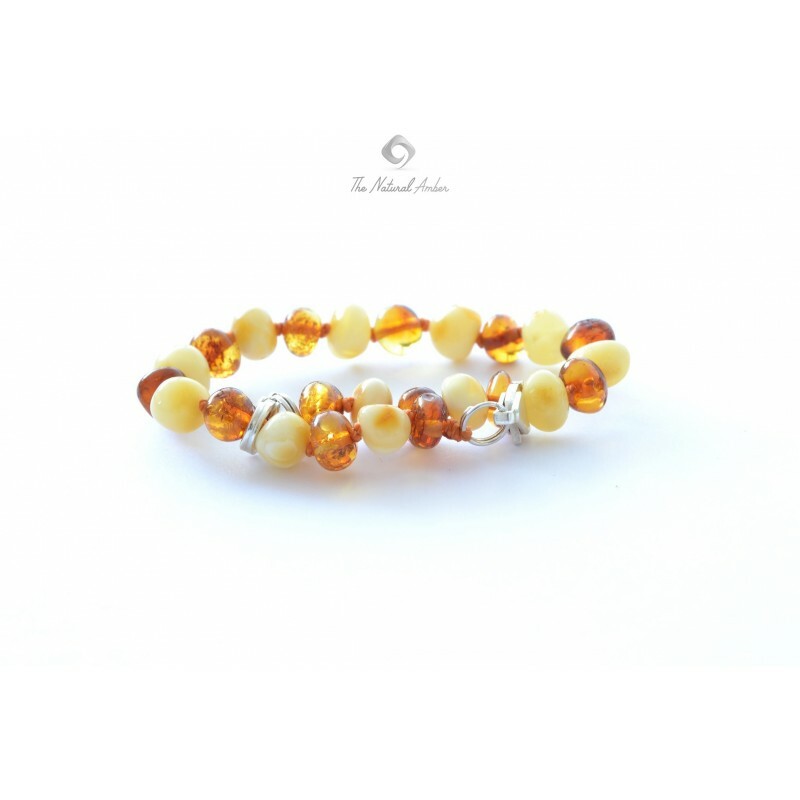 It can be a great gift for any women and for any occasion. 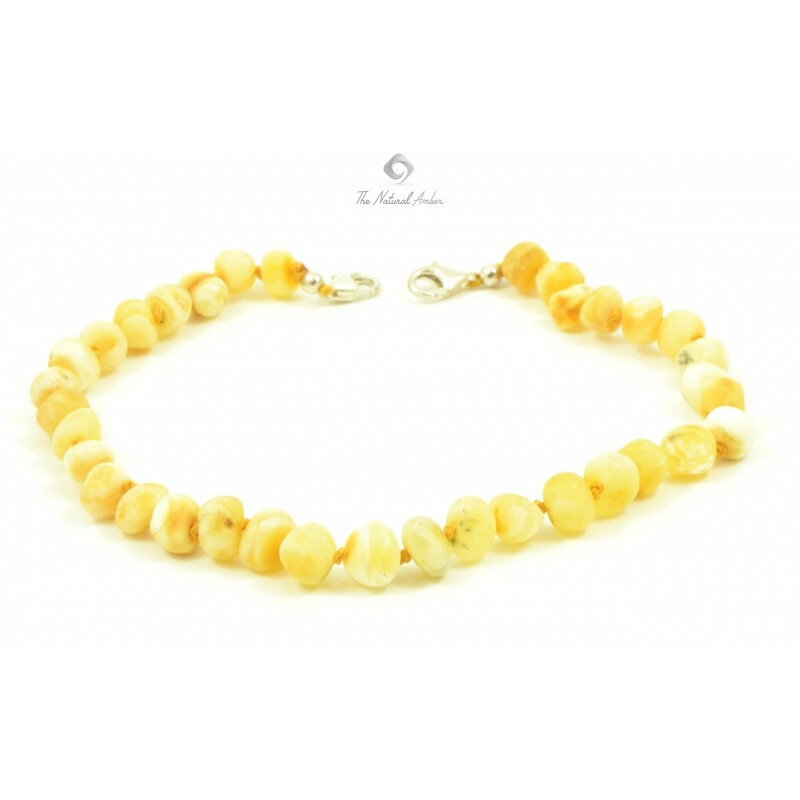 All of our Anklets are carefully produced and inspected before shipping! 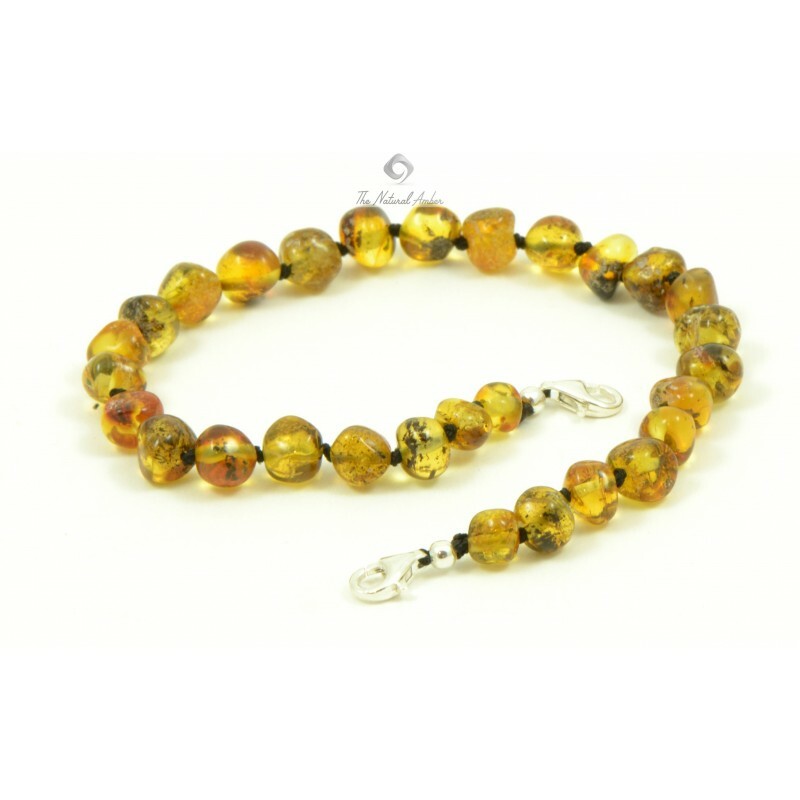 It is also worthwhile to mention that our Baltic Amber anklets can be purchased at a retail and wholesale price.